No muffin pan? No problem! PanFree is worry-free. Kitchen Cupboard Clean Label – Vegan Berry Nut Scoop and Bake Batter. Batters available in 3 flavors. Visit our New & Featured section to stay up to date with the newest Bake’n Joy products, press releases and information. 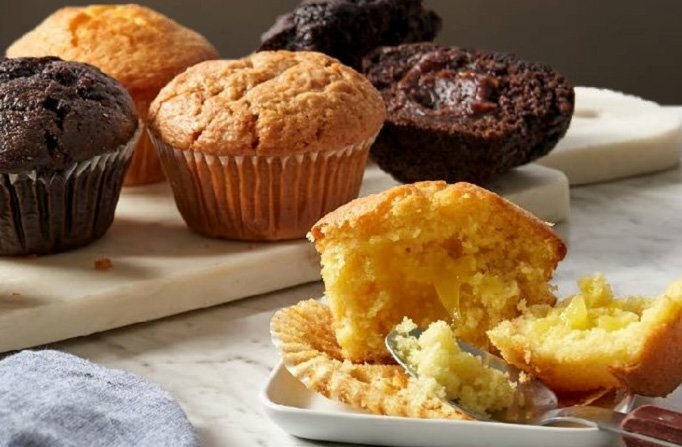 Since Bake’n Joy opened its doors in 1941, our baking solutions have grown to include mixes and bases, frozen batters, predeposited batters, Boston Coffee Cakes, and more. 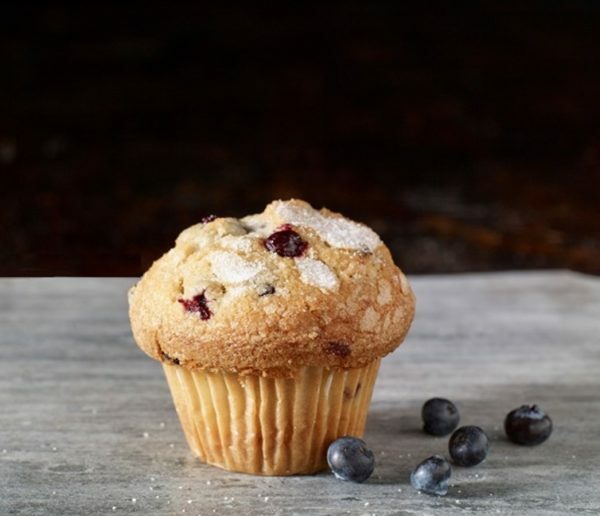 Our commitment to your success provides your in-store bakery, retail cafe or foodservice business with high-quality baking solutions that bake in minutes for deliciously fresh products throughout the day or night. We promise quality products, best-in-class service, and great value to our customers. Bake'n Joy Foods, Inc. is with Jayne Minigell Kearney at Jacob K. Javits Convention Center.